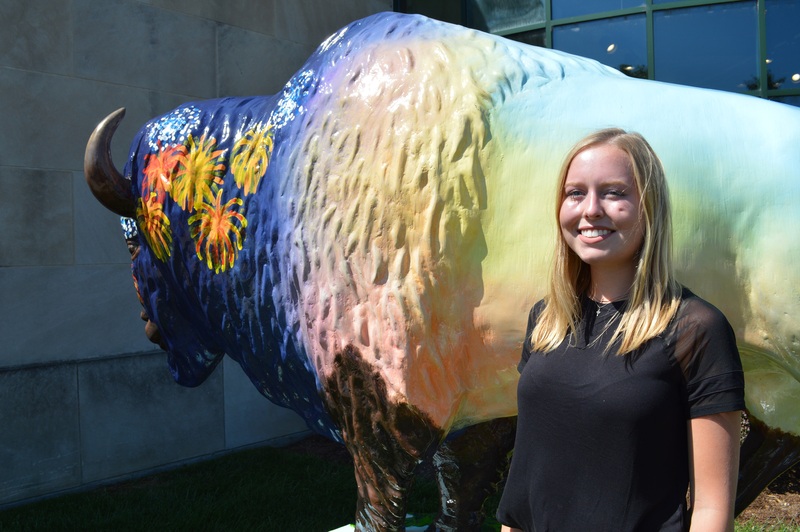 Selected from a pool of local artists, Bellarmine University student Brianna Jacobi was chosen to paint the white fiberglass bison honoring the area and the Indiana Bicentennial. Her design uses colorful imagery to depict attractions, restaurants, and scenery found in Clark and Floyd Counties. 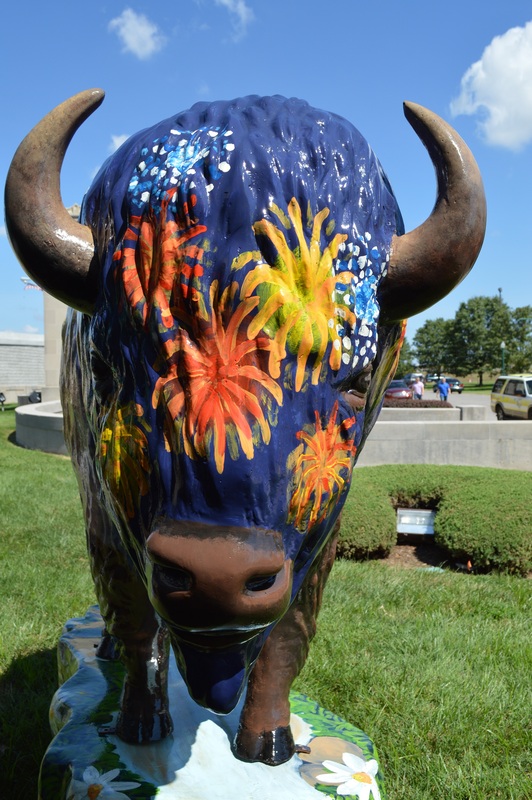 Fireworks on the bison’s head symbolize Thunder Over Louisville, and the base depicts local food, history, attractions, and activities. Want to see the Bison for yourself? 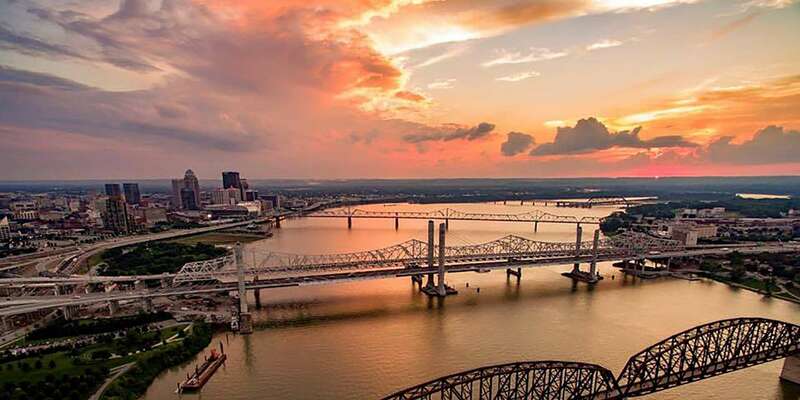 Stop by the Southern Indiana Visitor Center, located at 305 Southern Indiana Avenue at the base of the Clark Memorial Bridge in Jeffersonville during normal business hours, 10 a.m. to 5 p.m., daily.